These pages contain lists of over 1,000 English phrasal verbs, all clearly explained with example sentences, notes and quizzes. Please note that this collection of phrasal verbs is not exhaustive. 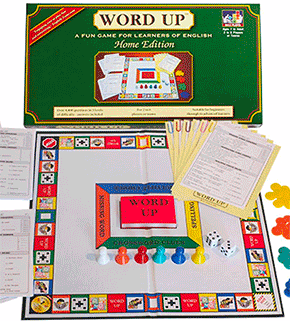 It does not contain all phrasal verbs or all meanings of them. 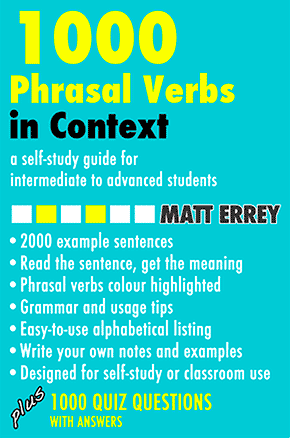 It contains a good selection of the most commonly used phrasal verbs and their meanings. You may also like to see our grammar of phrasal verbs.